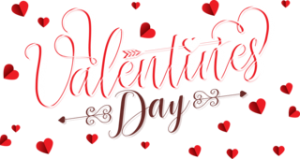 With January drawing to a close and February close on its heels, thoughts tend to turn to a certain Saint Valentine, and the implications of his day of commemoration. The event fills many of us with dread – the cost, the expectations, the lack of a significant other. For others it is a welcome excuse to declare undying love and spoil our other half. Some couples will revel in public displays of affection come February 14th; others will hide at home, employing every tactic possible to avoid the loved-up crowds and busier-than-normal bars. And the singletons among us may be searching for something – anything – to do to keep ourselves busy and forget about the day altogether. Though while Valentine’s Day is traditionally a celebration of romantic love, there is no reason to limit it to this. For a friend in crisis, a drained parent or a heartbroken son or daughter might be in need of some unexpected love just as much as any partner, and it doesn’t have to break the bank to make someone’s day that little bit brighter. If material items are not really your thing, consider instead gifting an experience. But fear not; this isn’t confined to bungee jumping or indoor skiing (although, if you fancy it, each would make a ruddy good surprise). 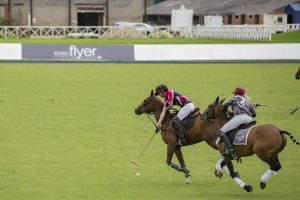 Why not try a polo experience for that special person who loves to ride or who has always wanted to ride? Hare. 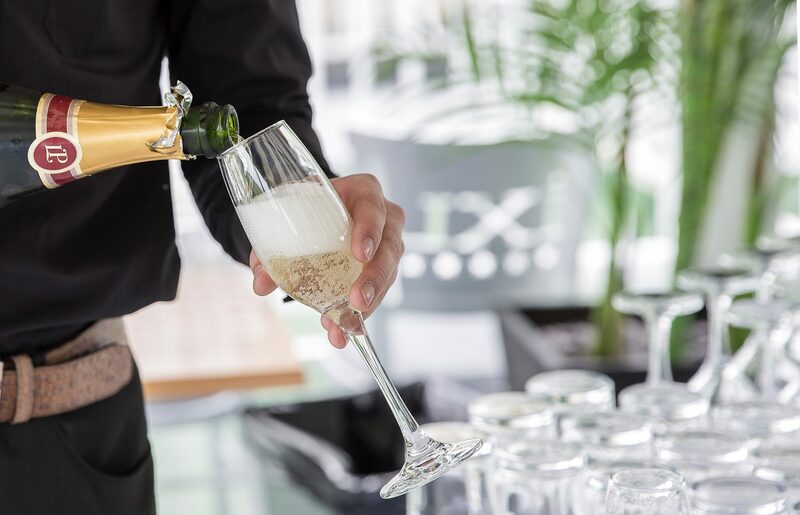 A private wine tasting session is indulgent and special and great for a romantic date. And a weekend spent exploring a new city on a Segway is unusual and unexpected the perhaps perfect for those who hate to waste time. Or for those who want to do something for their loved one but perhaps don’t have the funds or the inventive ideas, give them your most precious commodity – time. Because above all else, quality time together is what really makes a relationship, so this Valentine’s Day make sure you are spending your’s wisely. Maybe a night in without the kids; a night out without the phones; or a night away with each other as company. Whatever you both need, invest the time to make it happen.